“To improve is to change; to be perfect is to change often”- led by this motto, Elfsight team has come up with a new version of one of the most approved widgets, YouTube Gallery. So, welcome the 3 version! We do think about our users and value their time and comfort, so all the changes were inspired by the wish to make our plugin even more convenient and customizable. We have changed the design to keep up with the latest changes of YouTube interface and rethought the Elfsight Editor, so now settings are intuitive and fast as never before. YouTube Gallery version 3 offers a changed Header: we have replaced counter icons with text, made a channel logo rounded and put it closer to the channel name, also removed default description to achieve a clean look of the Header. Check it on a mobile – it looks truly minimalistic. The Menu saw a dramatic change of the design: new colors and font reflect the changes of the Header, so the two go hand in hand in terms of style. Now groups are more noticeable and will catch the eye of your visitors to attract more views. Videos now don’t have a grey background and it makes the whole look more balanced together with white slider arrows instead of black ones. The counter icons were deprecated, just like on the Header. Titles of the videos are now in bold letters and the play sign is smaller in size. Based on the latest changes in YouTube, our new Popup got a cleaner look and clear elements organization. We have introduced bigger fonts to make the description and comments more readable and made logo rounded. We have introduced a number of changes to our Elfsight Editor and reorganized its logic, to make it easier to follow and give you the smoothest user experience. Menu appears now only if you add groups of sources manually on the content tab. If you have a single playlist, no groups will display, which makes the interface cleaner. Titles and structure of some settings options in the Editor have changed and become easier to search and intuitive for users. Enjoy the fastest customization! We have embedded an important solution that prevents any conflicts with other plugins. 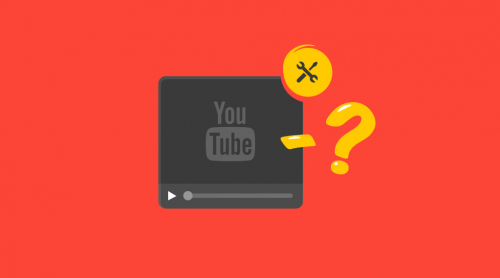 While YouTube Gallery version 3 employes the latest version of Swiper library, other plugins on your site may use an older one, which can lead to conflicts between the plugins. This will no more be the case thanks to our latest preventive tool. Driven by the aim to become better and make your life easier, our team did a great job to improve YouTube Gallery, and we hope that you will enjoy version 3! As usual, your feedback is welcome, it’s your ideas that inspire us! 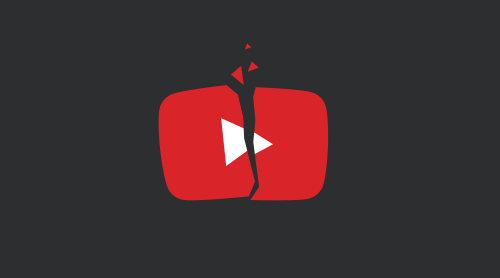 Why is YouTube widget not working on my website? 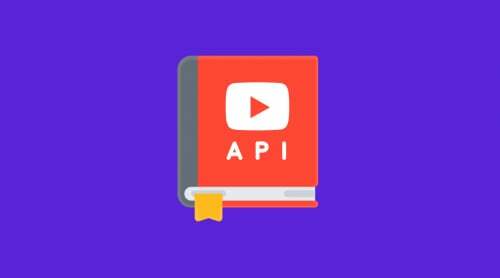 YouTube Data API (v3): limits, operations, resources, methods etc.